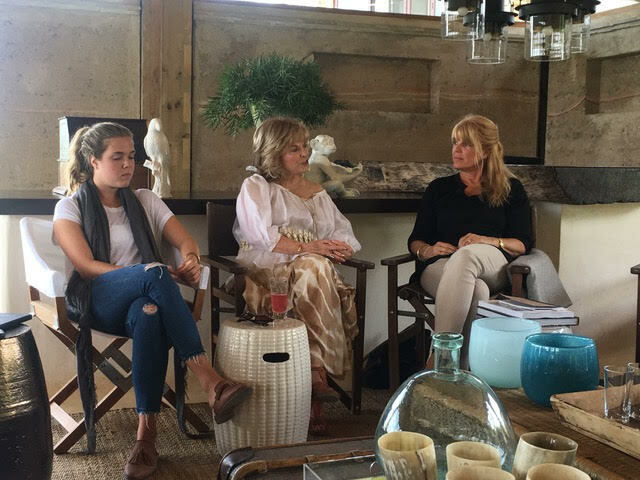 This post is the first of a series at Thrive Global. I'll be exploring the power of reconnecting with nature and reflecting on traveling with purpose. 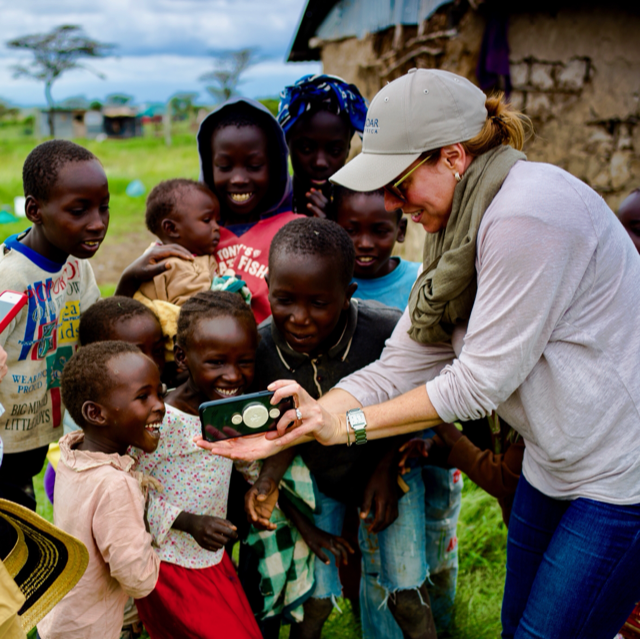 Powerful words from photographer, Nicole Condit Duncan, as she summarized her first Roar and Restore Retreat at Kenya’s Segera game preserve. 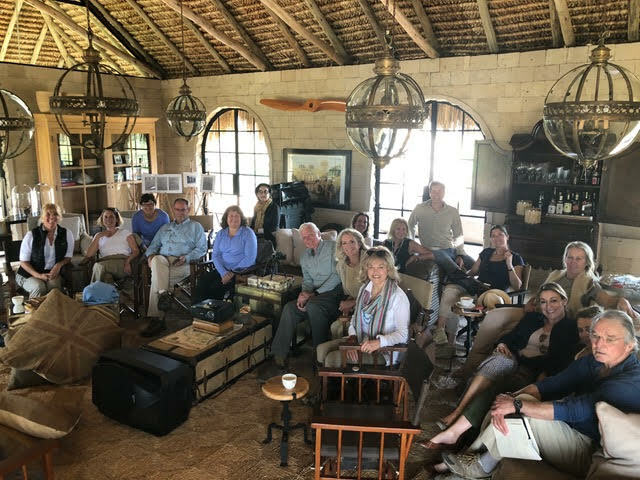 “Rewilding” was exactly what Deborah Calmeyer, founder and CEO of Roar Africa, had promised as part of the invitation to be among the inaugural participants in a retreat that was truly transformative for each and every one of us at Segera — an experience in rewilding. Rewilding is what psychiatrists and new research studies document as the real emotional and psychological benefits of time in the wild with nature, benefits that we can take back into our lives and work when we return home. Segera owner Jochen Zeitz has spent the past seven years rewilding its ecosystem in a perfect balance of luxury and conservation, with a world class art collection on site, food prepared from its own gardens, solar powered and natural resources reused by Segera and the surrounding communities. 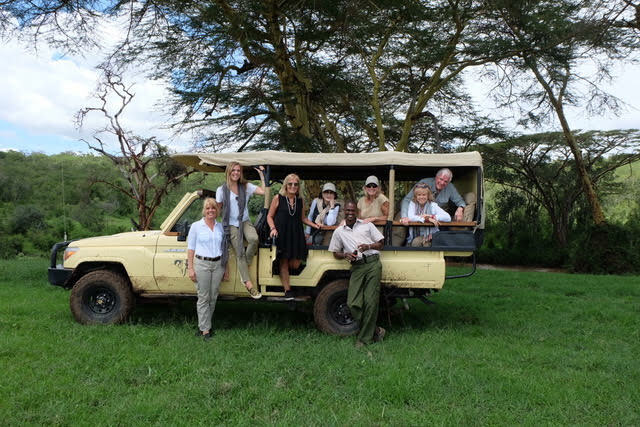 We spent a week in the beautiful landscape of Northern Kenya in the Laikipia Hills region, taking daily game drives through the million acres, observing and feeling the natural rhythms, sounds and sightings of Africa’s big animals. In addition to these benefits, the Retreat also included compelling presentations from thought leaders who led us on learning journeys — what some described as “TEDTalks on Safari.” Dr. Ian McCallum, South Africa’s highly respected psychiatrist, poet, writer and conservationist, challenged us to open our minds to the shift in perspectives that occurs when we spend more time in the natural world. “There is no such thing as human nature. There is just nature,” he told us. Visiting a local village and seeing the school and women’s craft collective. Possibly too close to nature here!